The new University of Strathclyde MSc in Global Sustainable Cities is an innovative programme focused on tackling major urban opportunities and issues. The course provides graduates with the skills and understanding to become leaders in the design and delivery of sustainable city strategies. Uniquely, the Masters in Global Sustainable Cities is based on real world experience gained from international sustainable city projects. Global Sustainable Cities is designed to give you a holistic understanding of how cities work and provide you with the tools to redesign city systems, raise finance, and gain political and community support for transformative city strategies and projects. You will demonstrate your knowledge through high quality work placements rather than a traditional dissertation. To find out more – http://www.strath.ac.uk/courses/postgraduatetaught/globalsustainablecities/ or contact us. Watch the Institute’s Director, Richard, introduce the new Masters! ScottishPower Energy Networks is delighted to be part of the development of this new course. The University is known internationally as an Engineering Centre of Excellence, and we are pleased to be expanding our long-standing relationship with them to develop sustainable city leaders of the future. This Masters will help graduates to understand cities from multiple perspectives – their infrastructure, economies, communities, environment – and to create solutions that tackle the big urban sustainability challenges, from the need for low carbon energy and transport, to urban regeneration. Government and commercial interest in cities as investment opportunities, engines for innovation and the markets they create is growing dramatically, with significant demand for graduates in this field. 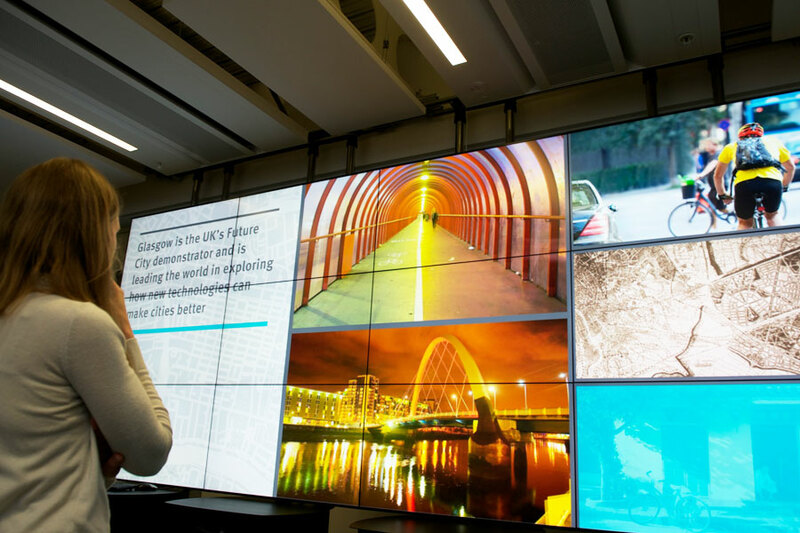 We are delighted that the University of Strathclyde is leading the way for better cities of the future.